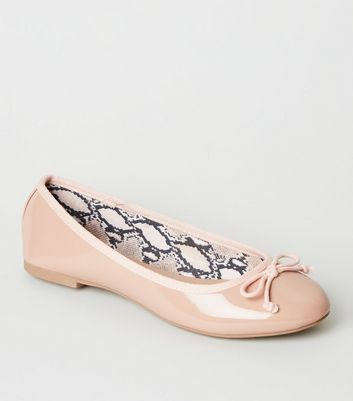 Opt for a timeless footwear classic with our chic collection of ballet pumps. 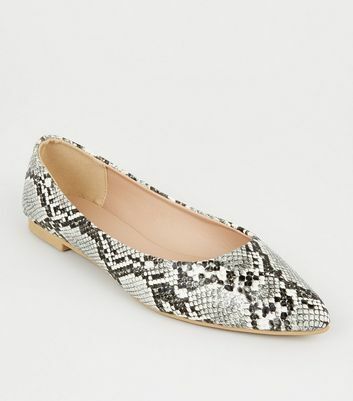 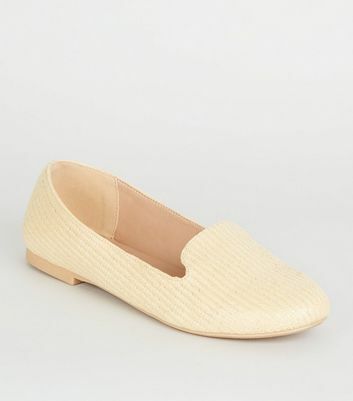 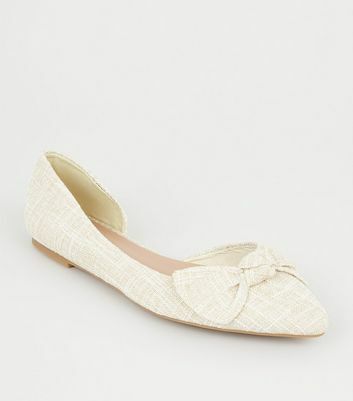 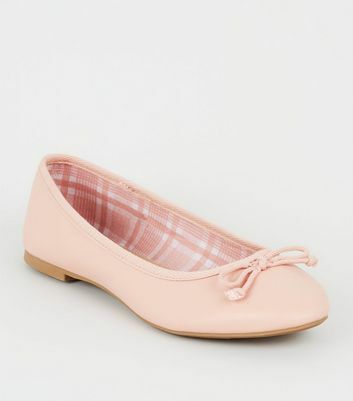 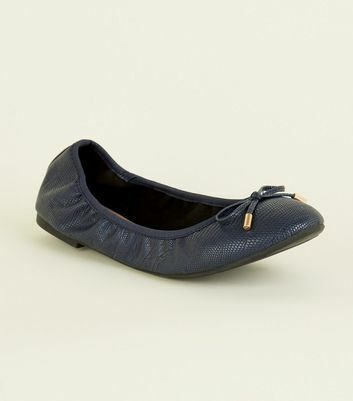 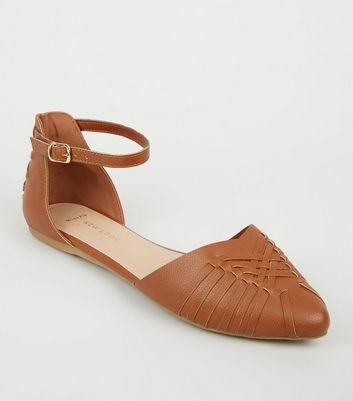 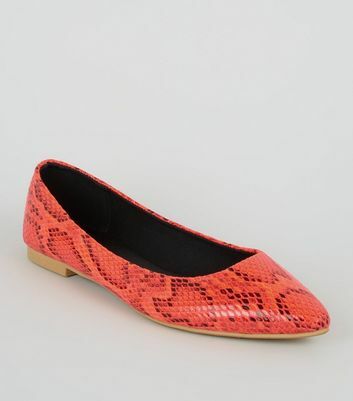 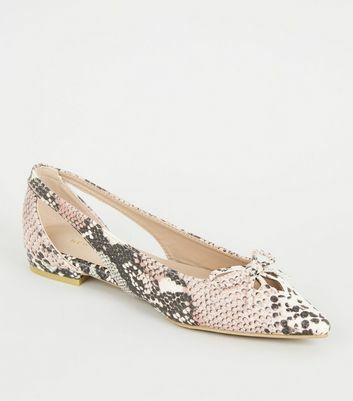 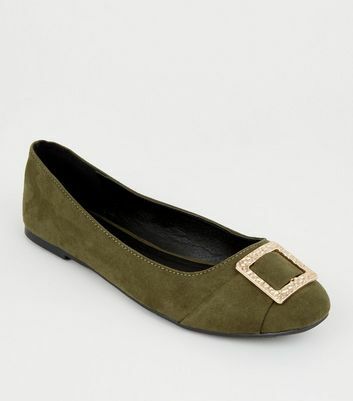 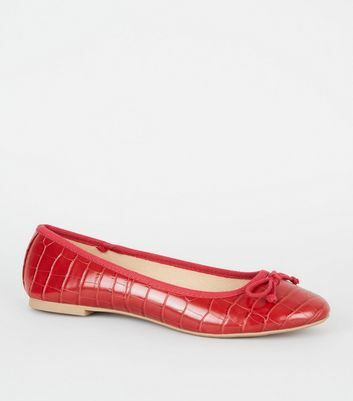 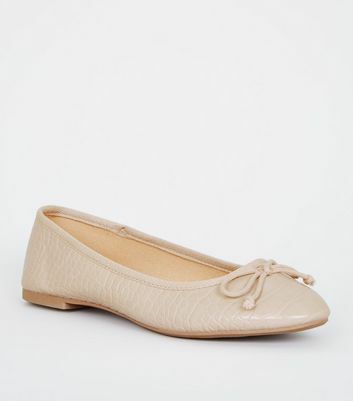 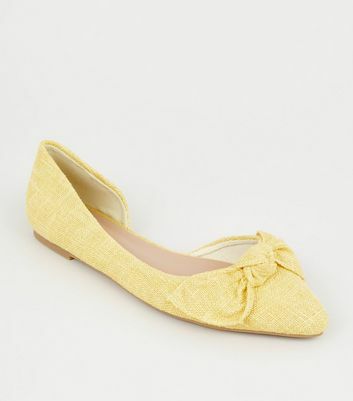 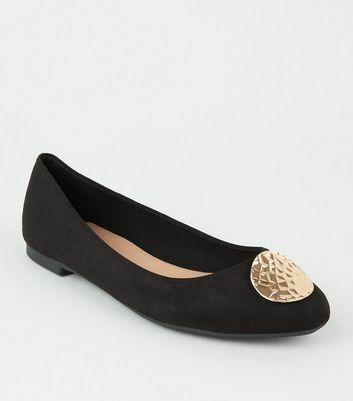 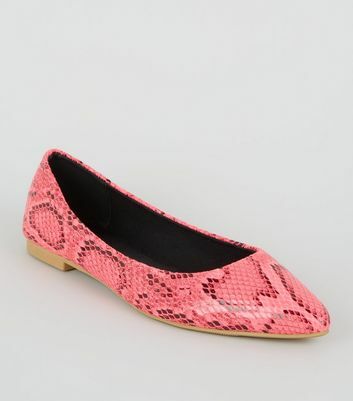 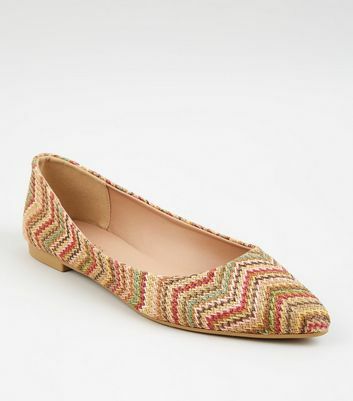 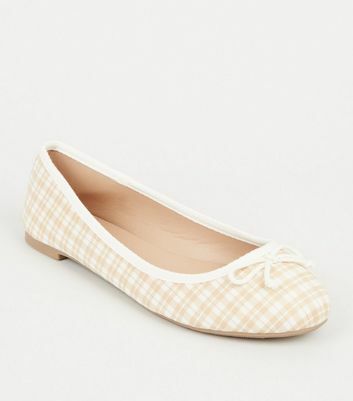 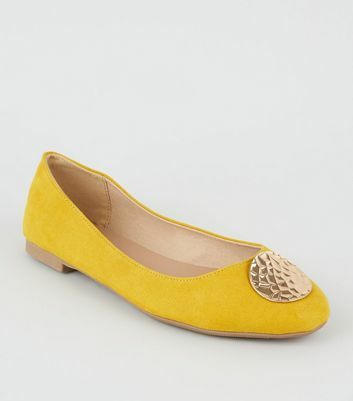 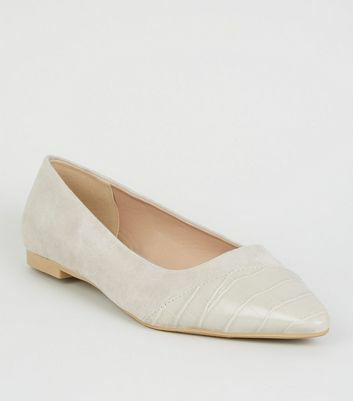 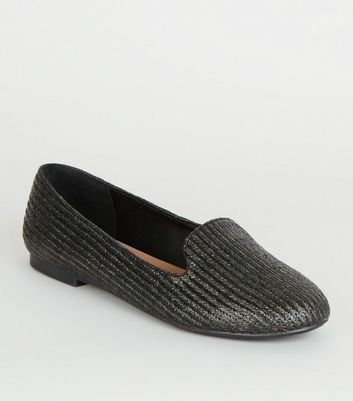 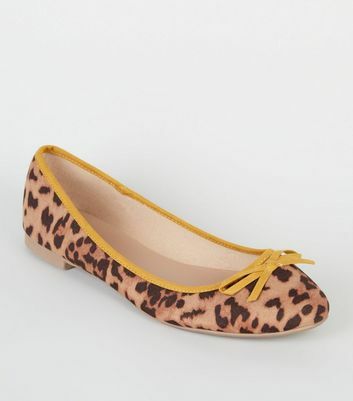 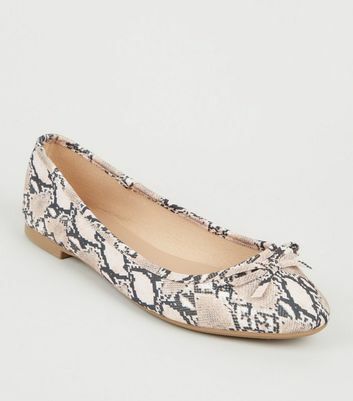 Discover a range of styles that include woven and printed ballet flats in a variety of colours. 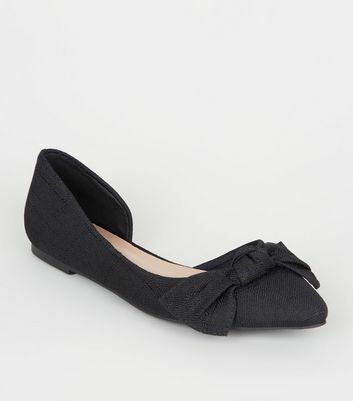 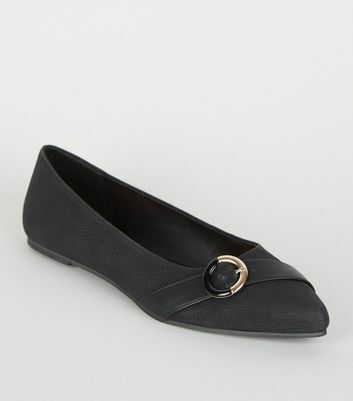 Why not complete your office look with a pair of fail-safe black pumps? 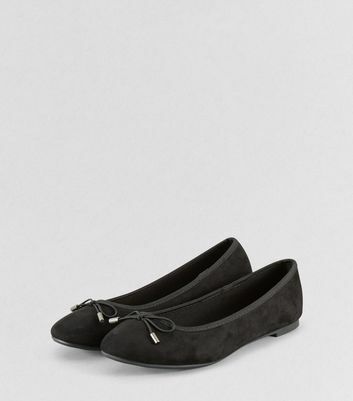 Whatever the occasion, discover our selection today.